Sometimes I simply can't decide between guacamole and hummus- they're both so good! 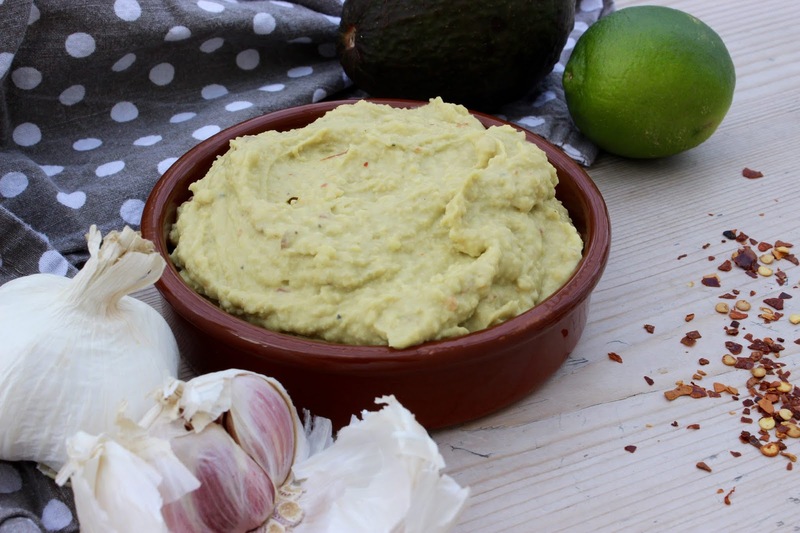 Ok, it's not exactly the biggest problem but I decided to overcome the dilemma by combining the best of both in this creamy Avocado Hummus. I've recently been enjoying this with seasonal roasted veggies but it also works really well as a dip served with crudities when entertaining.